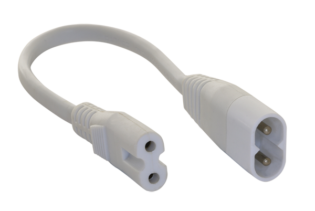 A wide variety of reliable, high-quality solderless connectors to give you easy solutions for connecting LED flexible tapes, or terminating cut ends. 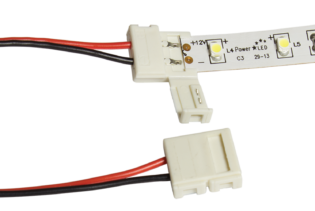 Connecting your LED flexible tape is now quick and easy without the need to solder. 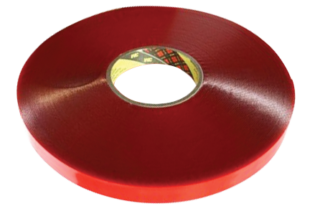 Our range covers IP20 & ip65 rated tapes, in a single colour, RGB & RGB+W variant and includes Wire to Wire Joining and Tail connectors. 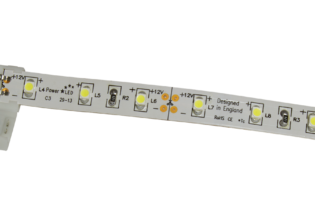 A selection of solderless connectors designed to make joining lengths of LED flexible tape quick, clean and as easy as possible. 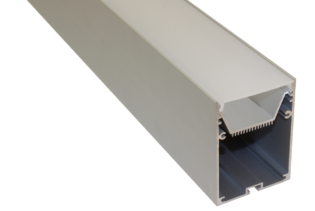 Our range covers IP20 & IP65 rated tapes, in a single colour, RGB & RGB+W variant and includes Wire to Wire Joining and Tail connectors. 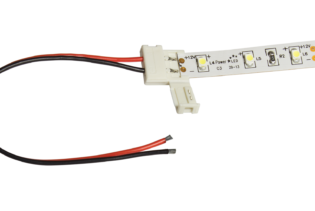 Solderless LED wire to wire connector – link 2 lengths of LED flexible tape where it may need to have a gap in the illumination or be installed at angles the tapes flexibility would not allow. 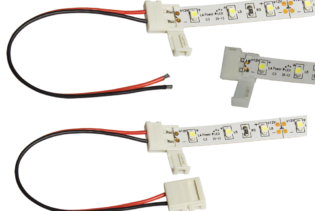 Solderless LED in-line joining connector – designed to link 2 lengths of LED flexible tape quickly, cleanly and easily to create one continuous length. 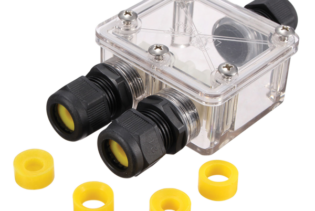 Our solderless connectors are available in 8mm, 10mm & 12mm PCB options. 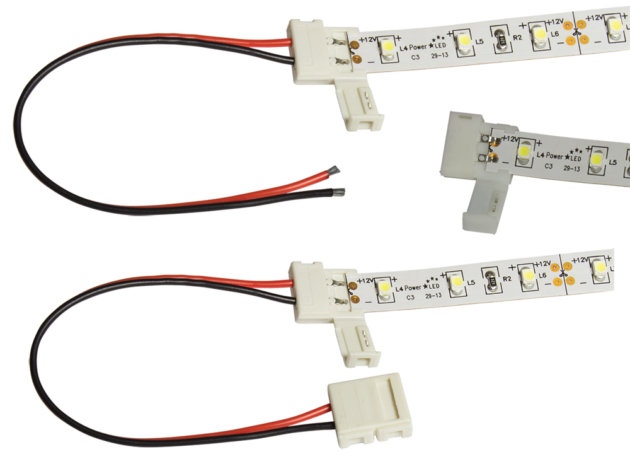 There are parts suitable for use with our 3528, 5050 & 2835 single colour LED tape and for RGB or RGB+W tape; all variants are also available for IP20 and IP65 rated tape. 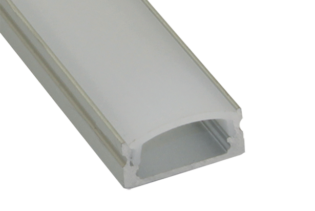 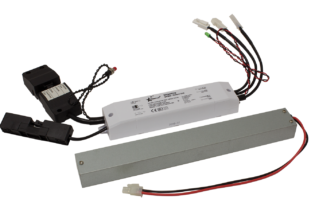 Available in individual part multi-packs or as a mixed pack, ideal for a single installation.